dōTERRA’s Family Essentials & Beadletes Kit is a collection of ten balancing essential oils, including six single oils and four oil blends. The stunning box includes a booklet about the oils. 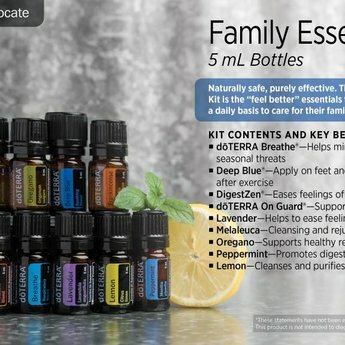 The kit contains 5 ml bottles of Lavender, Lemon, Peppermint, Melaleuca, Oregano, Frankincense, Deep Blue, Breathe, Zengest and On Guard to help families address a multitude of health issues. For a more comprehensive overview of the workings of the oils below, please send us an email or consult the book: Modern Essentials. dōTERRA’s most popular Certified Pure Therapeutic Grade oil, lavender has been cherished for its unmistakable aroma and its therapeutic properties for thousands of years. Lavender is widely used and acknowledged for its calming and relaxing qualities. This essential oil powerhouse is cold-pressed from lemon rinds to preserve its delicate nature and potent properties. Lemon is known as a powerful aromatic, topical, and internal cleanser that can be used to complement many other oils. Diffusing Lemon in a room can cleanse the air and uplift mood. It can also be used on surfaces throughout the home as a non-toxic cleaning booster. 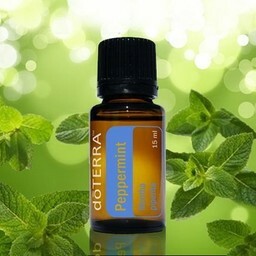 Peppermint is popular in countless forms—from toothpaste to chewing gum. As an essential oil, it is useful to ease breathing and as a digestive aid. This oil can be used for 101 purposes. Recognized by its more common name, ‘tea tree’, Melaleuca has been revered for its cleansing and regenerative properties, especially for the skin. Composed of more than ninety different compounds, Melaleuca has limitless therapeutic applications. Perhaps the most precious of the ancient oils, Frankincense is highly sought after by modern consumers for its many uses, including relaxation, immune support, and mood enhancement. massage Deep Blue directly into a sore muscle anywhere on the body, feels so good! Respiratory issues are prevalent in modern society. dōTERRA essential oils are a perfect way to ease breathing consistently for a sustained benefit. Breathe is a remarkable blend of CPTG® essential oils which combine to do just that—help you breathe easier. A proprietary blend including laurel leaf, peppermint, eucalyptus, melaleuca, lemon, and ravensara cleanses and soothes the airways, and can easily be applied topically to the chest, back, or bottom of feet. Its pleasant aroma is calming to the senses and perfect for nighttime diffusion allowing for restful sleep. Many essential oils have been recognized through research as powerful agents to help restore normal balance in the digestive system. Zengest takes advantage of these well-established therapeutic compounds in a proprietary blend of pure essential oils. Ginger, peppermint, tarragon, fennel, caraway, coriander, and anise each have specific attributes which add to the overall efficacy of this potent blend. When used internally, dōTERRA’s Zengest brings soothing digestive relief. On Guard is dōTERRA’s unique, proprietary blend formulated to support healthy immune function. Wild orange essential oil, combined with clove, cinnamon, eucalyptus, and rosemary offer a fragrant, natural and effective alternative to synthetic options for immune support. On Guard, with its unique aroma, is one of our most versatile blends. 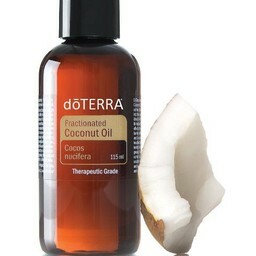 It is also safe to use on counter tops, as a non-toxic way to cleanse surfaces, or to clear the atmosphere by diffusing. On Guard is superb for eliminating and controlling pathogens due to the potency of its constituents. Warning: if you are pregnant or nusing, always consult a medical doctor before using this product. This product is not meant to diagnose, treat, cure or prevent any disease.